Fitness coaches and owners should be pillars in their communities so that their message can change lives for the better each day. While you will have great ongoing support, your coach will be simultaneously "teaching you to fish." One of the most important aspects of seeing long term results is tangible progress in areas of your life that you prioritize. Whether that is providing for your kids, building your career without losing a grip on your social life, or competing at the pinnacle of your sport, your OPEX coach will design your path to get you there while also helping you to enjoy the ride. 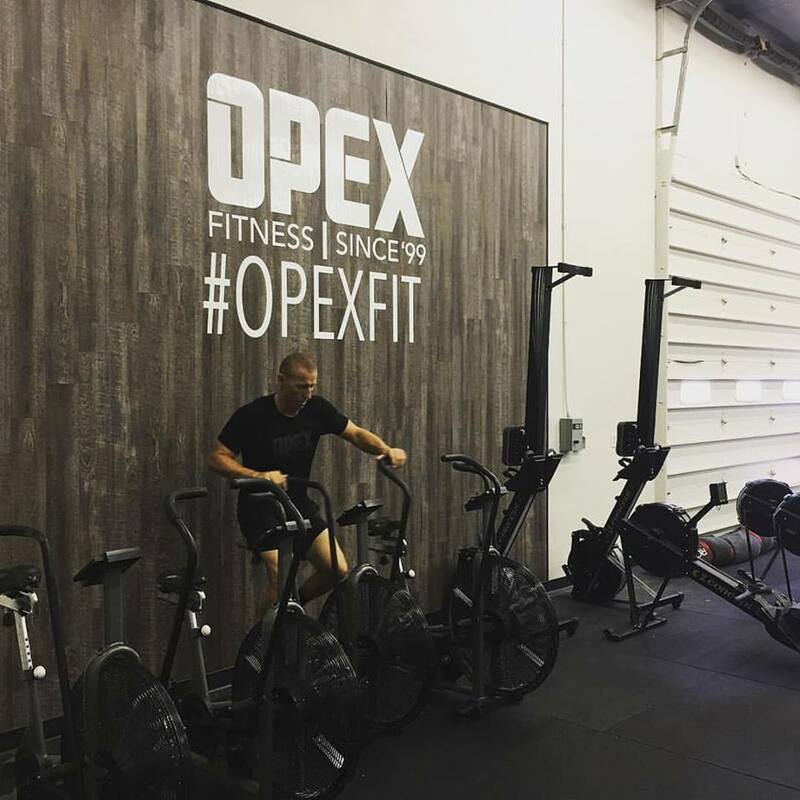 When you start training at an OPEX Midlands, you'll have your own personal coach who designs all of your workouts and your nutrition planning. Every day you'll have the opportunity to work out with a great group of like-minded clients and you will have a coach on the gym floor who will make sure that you are moving safely and effectively. Just like you, the other clients will be building their lifelong fitness right next to you. 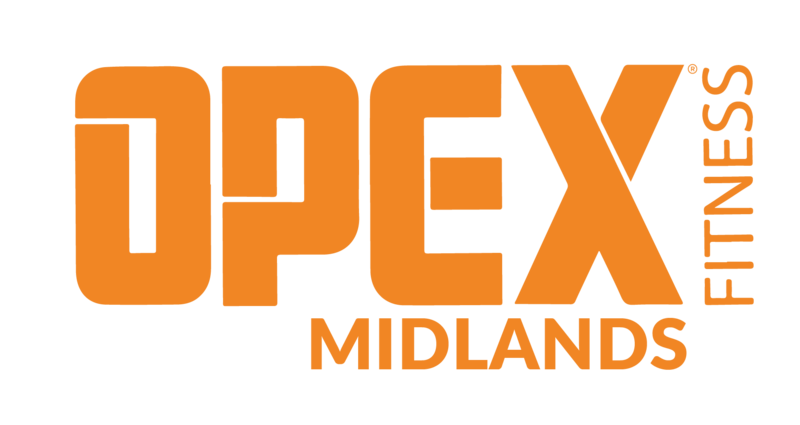 OPEX Midlands is built around coaching. We believe that coaches are the leaders in the fitness community. They need to be ever vigilant in many aspects pertaining to health and wellness. We lead by example in life to help you on your journey to define your highest purpose, then refine that journey through fitness. You do fitness to look, feel and perform better. To live a more inspired Life. Your coach will design your personalized fitness experience so that you will progress in and out of the gym for years. You will spend more time outside of the gym than it is inside. It is here that your Coach will give you the guidance on proper nutritional guidance depending on your goals and your function. We truly believe that you cannot build a reliable house on a broken foundation. We are in this for the long-game. Basic Lifestyle Guidelines are our "Foundation". We take our highest performing athletes and our 60+ y/o clients through our BLG consultation and implementations.